All of the aluminium systems we manufacture include polyamide thermal break technology which creates a barrier between the cold air outside and the warm air inside reducing heat loss throughout the home in winter months. 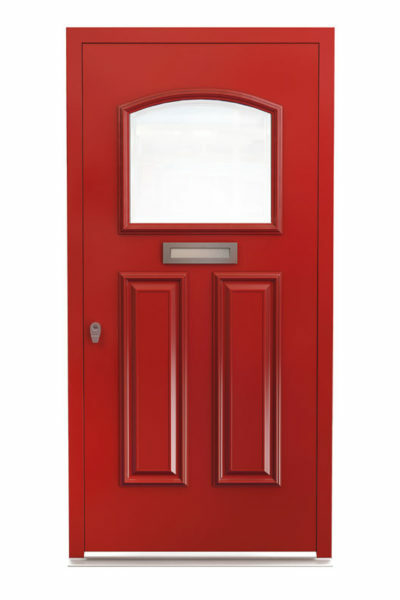 Low thresholds for easy access as well as standard rebated thresholds for better weather resistance are available on specific door systems. 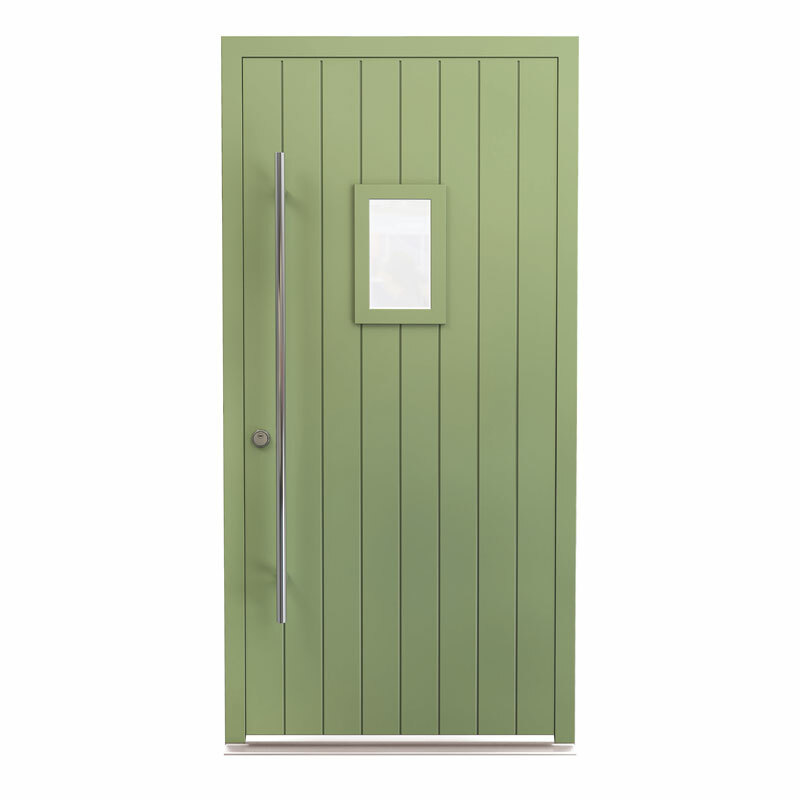 All ranges are available in a choice of standard or non-standard colours, including metallic, dual colour, Smart’s Sensations textured, and Alchemy anodised effect finishes. 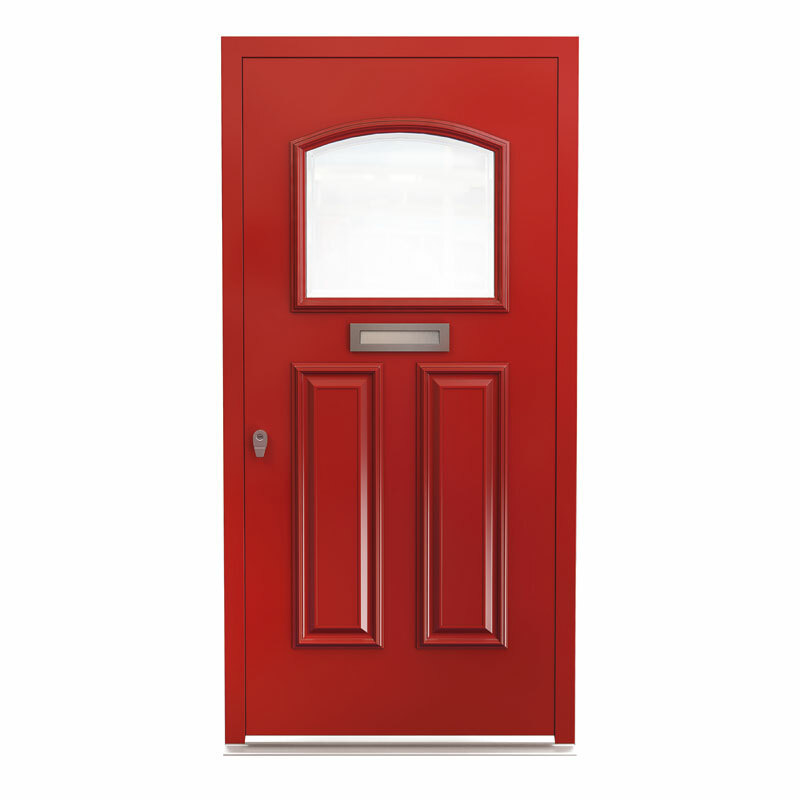 Customers can choose from a wide range of handles, hinges and other accessories available on all windows and doors. These come in many styles, colours and finishes. For more information about any other options that may be available please contact us. 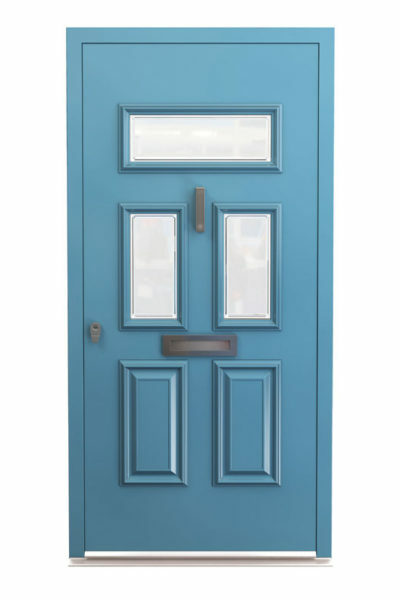 Smart Designer Doors offer an extensive range of designs, colours and finishes for you to choose from, from traditional Victorian, Georgian and Edwardian designs to contemporary chic. 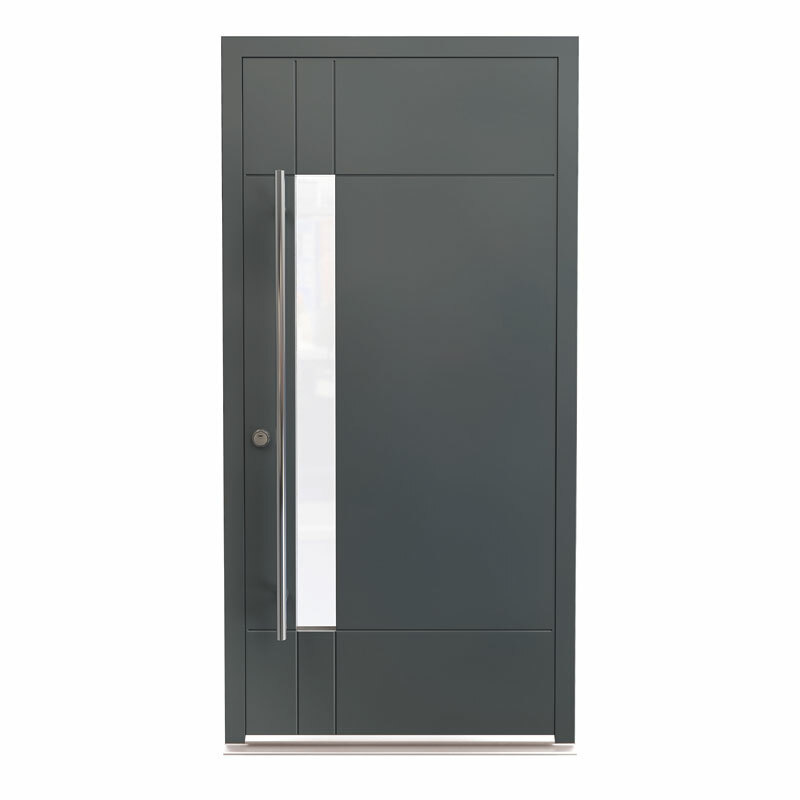 This new aluminium system is perfect for customers needing a strong, reliable new entrance door. 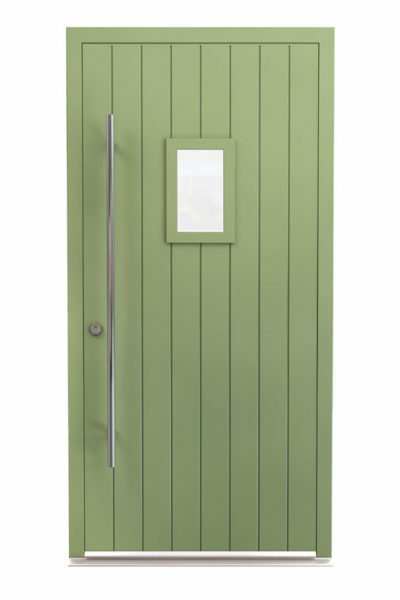 Fully insulated door panels provide energy efficiency and integrated weather bars provide additional protection against wind and rain. 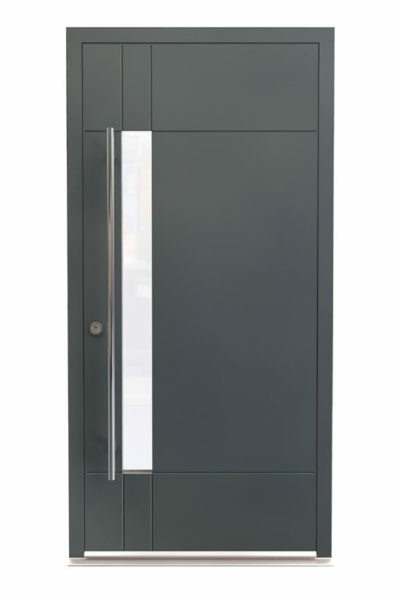 This system offers high quality 10-point locking mechanisms which provide outstanding security and a range of bespoke accessories are available to be chosen by you to create the perfect door for you. 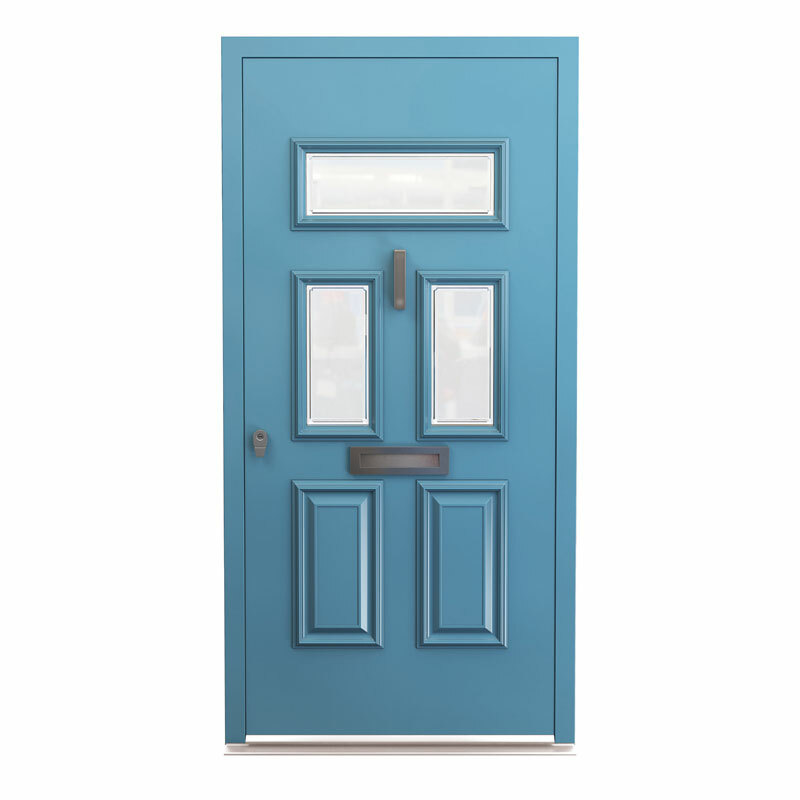 For more information on how to design your own door or to request a brochure please contact us. For a competitive price on Systems, contact us today.